ABOVE PHOTO: Lutheran Settlement House staff and clients celebrate being named a 2017 Champion in Action. Lutheran Settlement House, a non-profit dedicated to empowering individuals and families, has been named a 2017 Champion in Action® in the category of violence prevention. 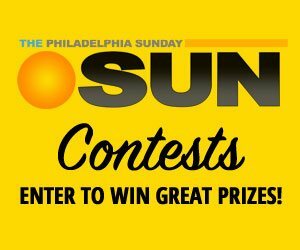 The award, announced jointly by Citizens Bank, NBC10/Telemundo62 and Philadelphia Media Network, publisher of The Philadelphia Inquirer, Daily News, and Philly.com, includes $35,000 in unrestricted funding as well as promotional and volunteer support for the organization’s outstanding work providing women recovery services. Lutheran Settlement House provides programs for at-risk youth, adults seeking employment, families seeking emergency shelter, and seniors experiencing poverty and food insecurity. Lutheran Settlement House also assists individuals affected by intimate partner violence and high school -aged youth experiencing dating violence. Lutheran Settlement House will use the Champions award to increase the impact of their Students Talking About Relationships (STAR) teen ambassadors. STAR addresses the pervasiveness of teen dating violence, its serious, long-lasting effects, and provides resources for victims and prevention strategies. Lutheran Settlement House will also use the funds to develop partnerships to reach more teens, and promote awareness of the program. Champions in Action is part of Citizens Helping Citizens Strengthen Communities, the bank’s program designed to enhance quality of life and economic vitality in local communities. It provides support for nonprofit organizations to recognize their contributions to communities throughout Pennsylvania. 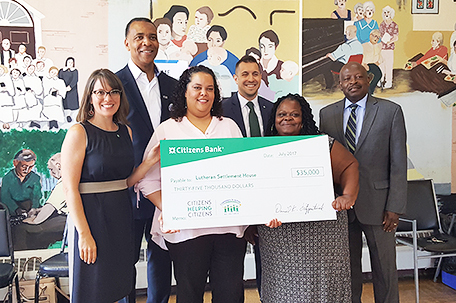 From left to right: Moira Baylson, Vice President and Senior Regional Public Affairs Manager for Citizens Bank; Ric Harris, President and General Manager of NBC10 and Telemundo62; Christine Stutman, Executive Director, Lutheran Settlement House; Michael Cooper, Senior Vice President and Regional Director of Public Affairs, MidStates for Citizens Bank; Vashti Bledsoe, Director, Bilingual Domestic Violence Program at Lutheran Settlement House; and Michael Days, Editor, Reader Engagement/Vice President, Philadelphia Media Network. To date, the Champions in Action program has awarded 317 nonprofits more than $8.6 million in contributions and promotional support. exposure on the Citizens Bank, NBC10/Telemundo62, and Philadelphia Media Network websites. 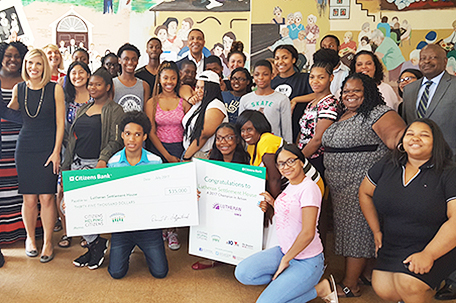 For more information about the Citizens Bank, NBC10/Telemundo62, and Philadelphia Media Network Champions in Action program, visit www.citizensbank.com/community/champions.